PhD awarded -- the end of a truly enriching and rewarding journey! Thanks to all that have helped me along the way, from my supervisors, to fellow PhD students, to my parents at home and all my friends in St Andrews & beyond! 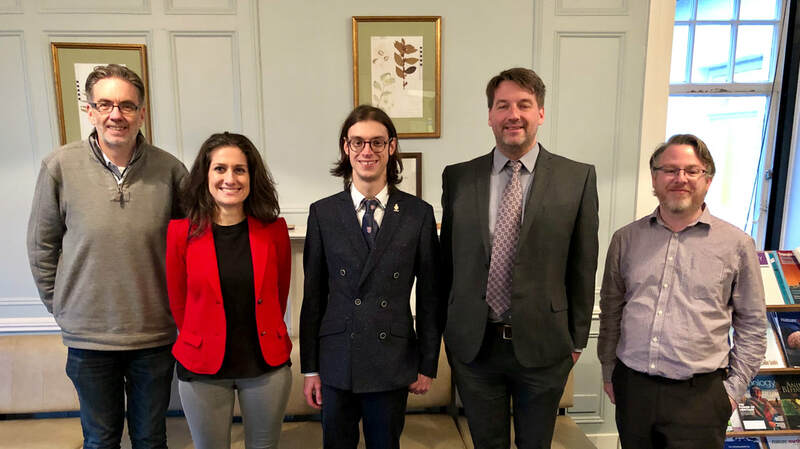 Today, I had the pleasure to defend my thesis in a viva with examiners Drs Nathan Bailey (Biology, St Andrews) and Laura Fortunato (Anthropology, Oxford). A truly exciting and enriching conversation! PhD thesis submitted! 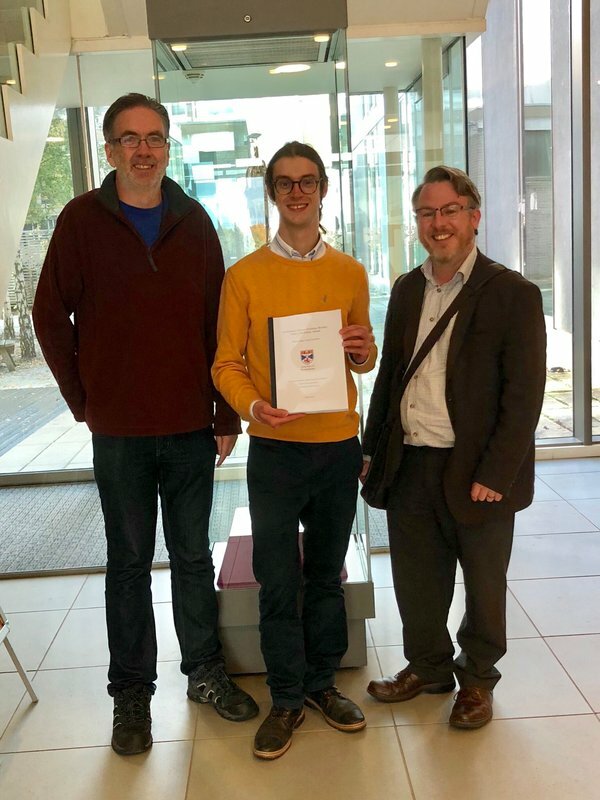 “Evolutionary Theory of Human Warfare: Genes, Individuals, Groups” — thanks to all who supported me, especially my supervisors Andy Gardner & Graeme Ruxton. Started a short 3-month ERC-funded Research Fellow positions in Andy Gardner's Lab, School of Biology, University of St Andrews. A huge thank you to all who came to my talk at the Human Behaviour & Evolution Society conference in Amsterdam. It was great to present my work to such a multidisciplinary and international crowd: new exciting ideas and truly stimulating feedback! 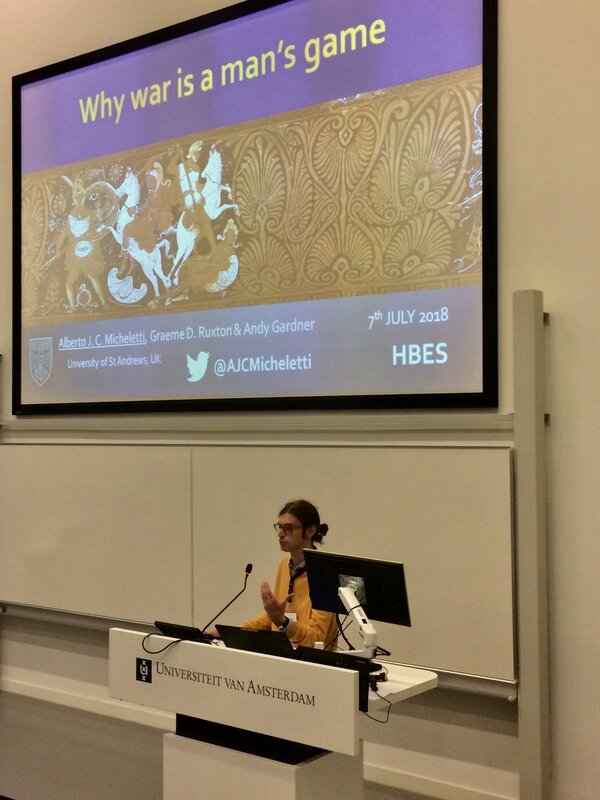 Had a great time at EHBEA 2018: thanks everyone for attending my talk and for your enthusiasm, comments and suggestions! 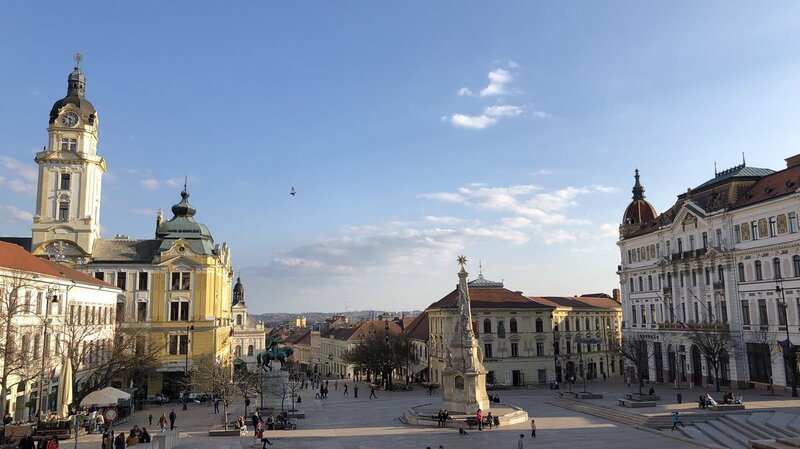 Also, I thoroughly enjoyed my visit to Hungary: Pécs is a true jewel that surely deserves a visit. See you next year in Toulouse! 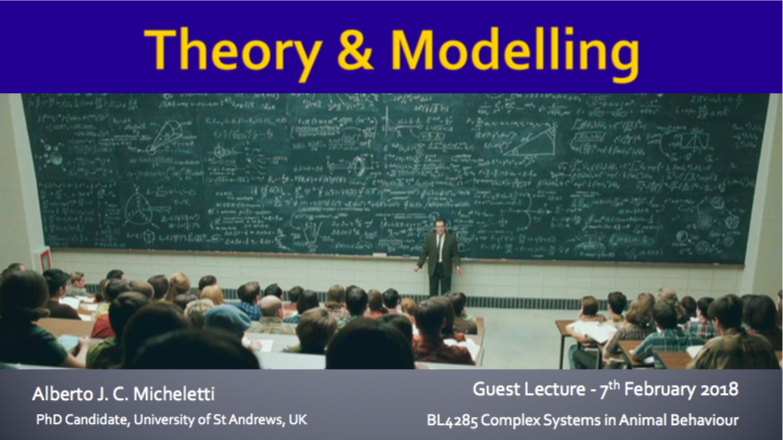 Yesterday I had the wonderful opportunity to give a guest lecture on theory and modelling to the students of a Senior Honours modules on Complex Systems in Animal Behaviour: a truly enriching experience. ​Thanks to Dr V Anne Smith for inviting me! 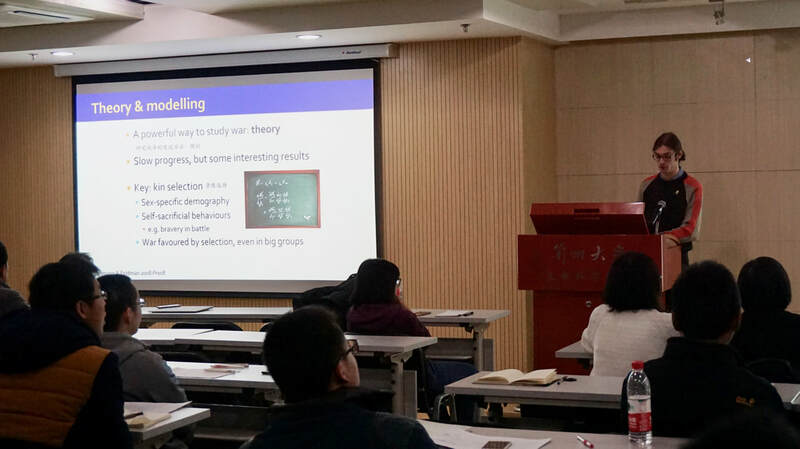 Had an amazing time in Lanzhou, China, where I visited Prof. Ruth Mace and the Human Evolutionary Ecology Group @ Lanzhou: a team of enthusiastic postdocs, PhD, Masters and undergrad students investigating human sociality in this exciting region of China. I also had the opportunity to present my research at a workshop organised by the group and entitled "Evolutionary models of human conflict and cooperation". New friends, new ideas, new perspectives: hope to be back soon!